Other findings of the report included the following: Between 1986 and 2017, the global temperature rose 0.3 degrees Celsius, or half of 1 degree Fahrenheit. But the average temperature increase to which people were exposed was more than twice as high -- 0.8 degrees Celsius or 1.4 degrees Fahrenheit. 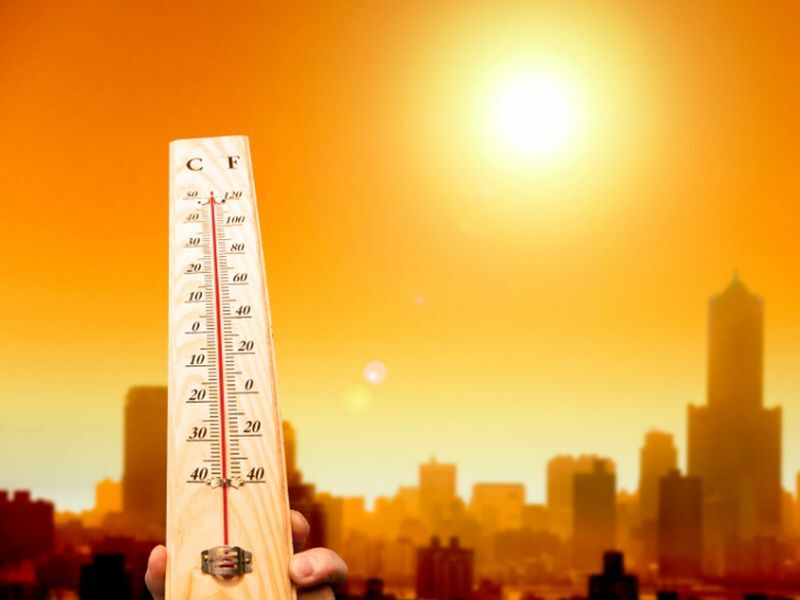 Excessive heat led to 153 billion hours of labor lost worldwide last year, an increase of 62 billion hours from 2000. And small changes in temperature and rainfall can boost transmission of dengue fever and other infectious diseases that are spread through water and mosquitoes. "Trends in the impacts of climate change, exposures, and vulnerabilities show unacceptably high risk for health now and in the future," study author Hilary Graham, Ph.D., a professor at the University of York in the United Kingdom, said in a news release. "It is clear that the nature and scale of the response to climate change will be the determining factor in shaping the health of nations for centuries to come."